Our range of BIM services are the result of our unrivalled and wide experience. We are one of the few Italian companies that provides professional legal consulting BIM services. We work with a team of lawyers that is expert in private and public contract documentation. 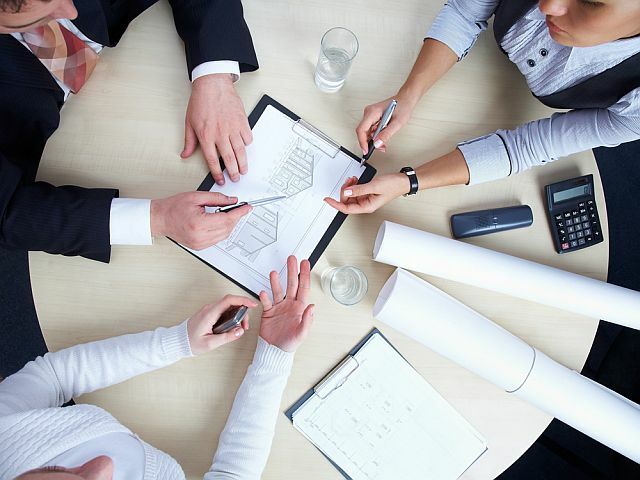 Our team of engineers, architects and lawyers have a considerable experience in all sectors, such as construction and infrastructure. This is why we are able to provide a 360° service in every project. We are experts in standardising your company BIM workflow. Every BIM project needs to start with a workflow, a roadmap, standards and a BEP developed through the activities necessary to complete it. Thanks to our knowledge and experience, we can deliver training to your employees and staff according to your needs. Your team can improve their BIM knowledge through our courses; otherwise, you can choose to let them do their job while we are doing all the hard work. We will assist your team doing the BIM models and we will also provide all the sheets and documentation the team may require. 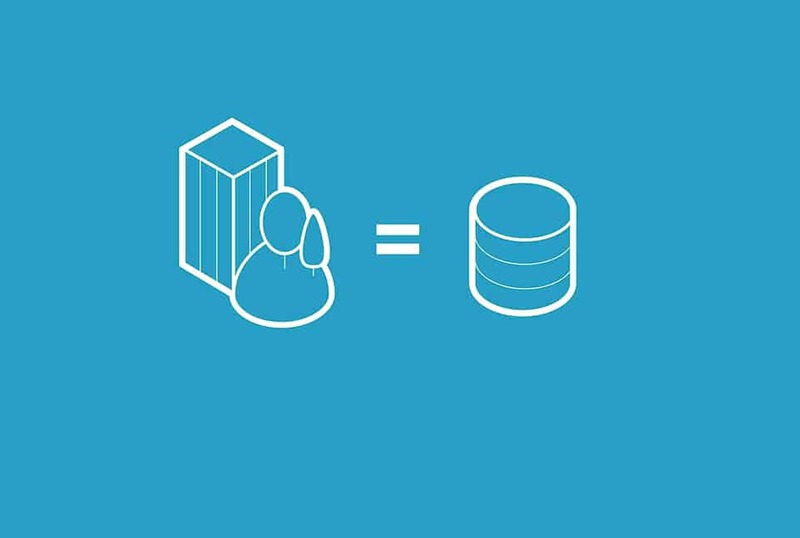 Organizing information, models and project documentation supplied by each Stakeholder, such as architects and engineers, is the most important process. It can vary the cost of the project if it is not carried out correctly by someone who knows what to do. That is why we decided to offer a Model Coordination Service through compliance control, design review, analysis and code checking. With dedicated Clash Manager and his team, we will help you to find and visualize issues and problems before and in the construction phase. Thanks to 3D model and BIM process, it has become much more easy to create professional and high quality 3D visualisation, photorealistic renders and animations that think up your ideas. But it is not just aesthetic. We help building companies to simulate building constructions and infrastructures at every stage, including heavy vehicles and unfinished buildings. 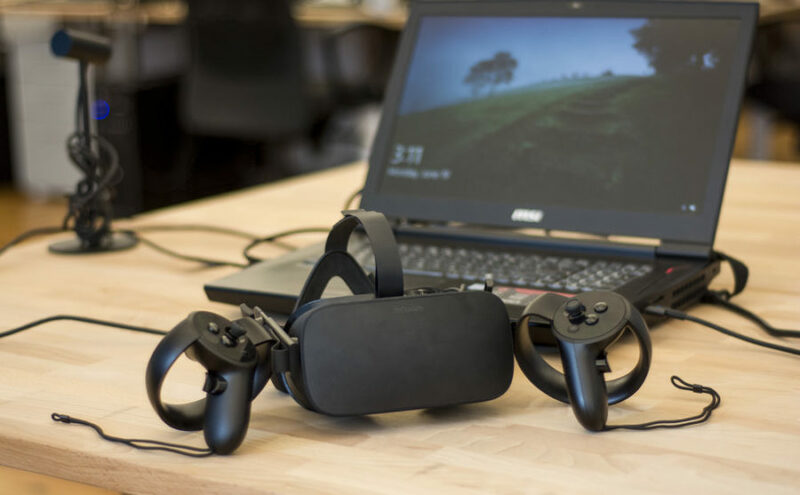 We offer Virtual Reality support for every project we develop. Conceiving the project brilliantly allows you to perceive spaces and dimensions like never before and design and visualize every element in real time.